Peppermint Oil (Indian Piperita Oil) has a long tradition of medicinal use, with archaeological evidence placing its use at least as far as thousand years ago. 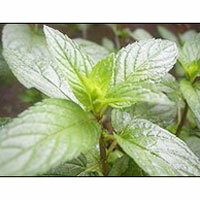 We provide 100% Pure & Natural Mentha Piperita Oil containing Mentha Furon 2-9 % as to fit customer specifications. 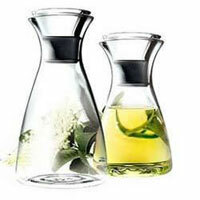 We provide 100% Pure & Natural Basil oil that is derived from Basil that is grown in the west part of Uttar Pradesh. 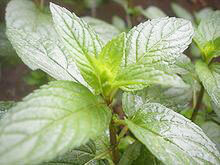 Basil Oil is extracted through Steam distillation of leaves of Basil Plant. 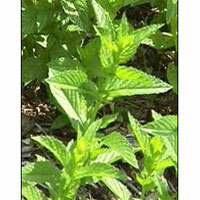 The color of Basil Oil is pale yellow transparent and has sweet taste like Anise. 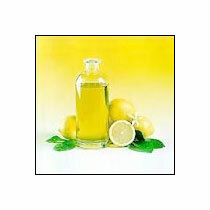 With our domain expertise, we are engaged in offering Anethole Oil in the market. The Anethole Oil, we supply, is properly processed by adopting hygienic methods at our own plant in Uttar Pradesh. Anethole naturally occurs in Basil Oil. 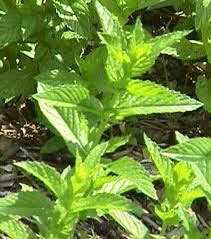 We provide 100% Pure & Natural Spearmint Oil that is processed using quality methods at our own unit. Spearmint Oil is derived from the steam distillation of leaves of Mentha Spicata grown in Uttar Pradesh (India) by our experts by adopting hygienic methods.